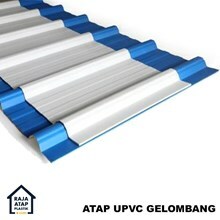 Welcome to Distributor Atap Plastik. 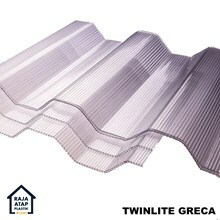 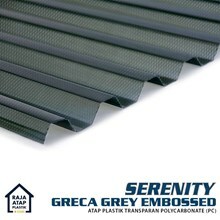 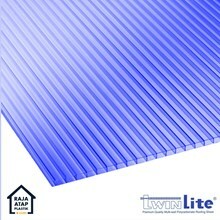 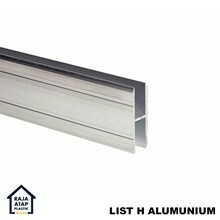 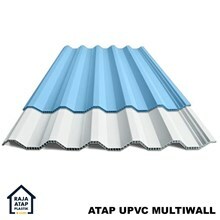 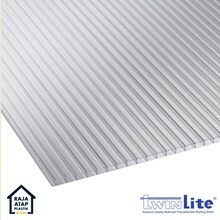 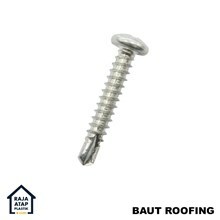 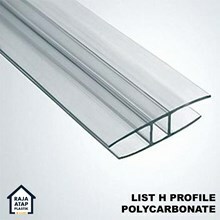 We are a company that established since 1995 engaged in industrial POLYCARBONATE ROOF, MULTIWALL ROOFING, ACCESORIES, POLYVINYL CHLORIDE (PVC), ROOFING SCREW, CORRUGATED PC ROOFING. 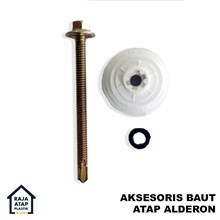 We were in Taman TEKNO 3 Blok A2/ 18 BSD. 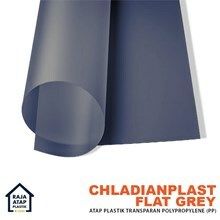 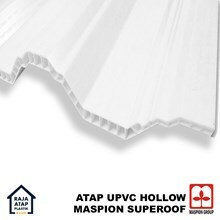 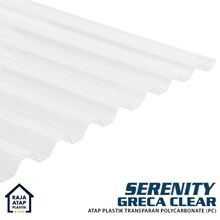 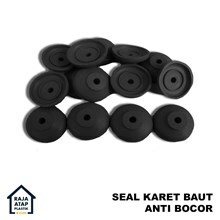 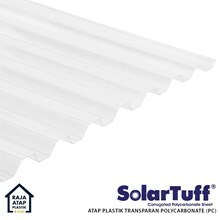 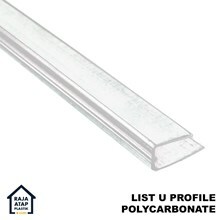 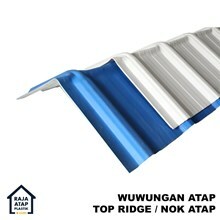 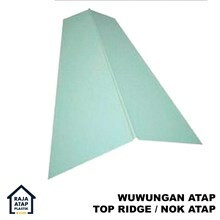 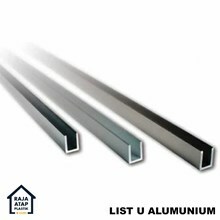 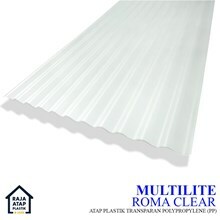 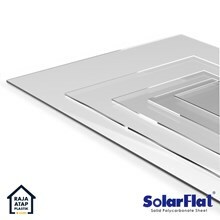 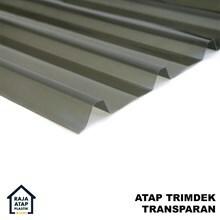 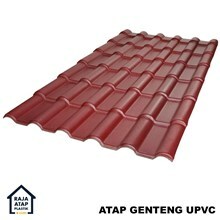 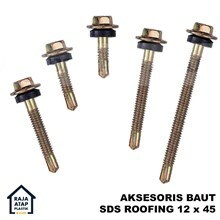 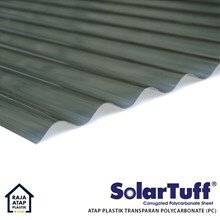 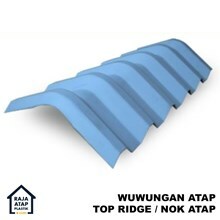 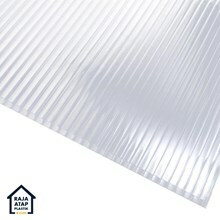 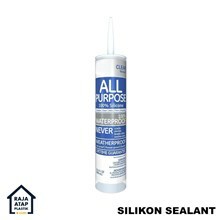 Discover the variety of our best products (Atap plastik transparan, Atap Kanopi, Atap Polycarbonate (Polikarbonat), Atap Spandek Trimdek, Solartuff, Atap Alderon) with quality and the best price you can get.